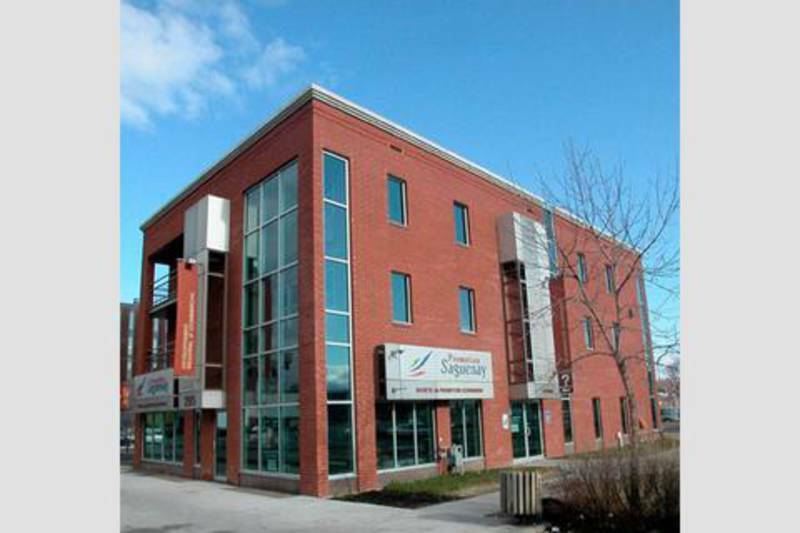 Saguenay boasts four modern and convenient tourist information offices that are must stops for all visitors to the city. Our qualified staff can handle all of your needs, from helping with room bookings to providing you with brochures and trip-related information. 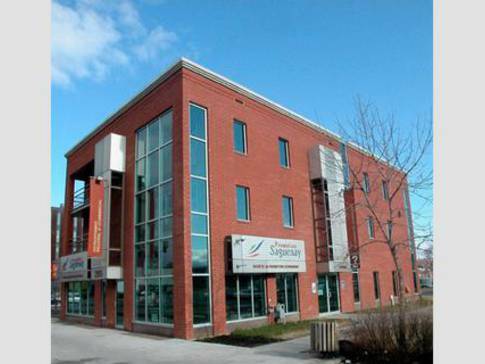 They can ensure that you will experience first hand the legendary and world-famous hospitality of the people who live in the Saguenay-Lac Saint Jean region. So start your trip off on the right foot by visiting our offices: we just love it when company comes calling! Download your free mobile app.